If your company is having some revenue recognition issues, you’re in the right place! Whether you are struggling with error-prone spreadsheets, painful audits, revenue leakage or compliance issues, Tensoft Revenue Lens can help you! This affordable SaaS stand-alone revenue recognition solution helps manage the most complex revenue transactions, deliver real time visibility, increase accuracy, and shorter close cycles making the revenue recognition process easy. And, it helps meet ASC 606 and IFRS 15 requirements, and runs with any accounting or ERP system. The availability of 3 functionality-specific modules under the Revenue Lens family – Revenue Management module, Contract Billing Management module and Advanced Compliance Management module, makes it easy for you to choose a solution depending on your needs. Watch the case study video to learn how Cleo gained confidence in revenue reports with Tensoft. Cleo, a leading company that specializes in helping companies move data securely, uses Tensoft’s revenue management solution to help manage and report their revenue. We spoke with Richard Gorman, the Director of Finance for Cleo, to see how Tensoft RRM – now known as Tensoft Revenue Lens – has helped their revenue recognition processes. We know revenue recognition can be challenging! 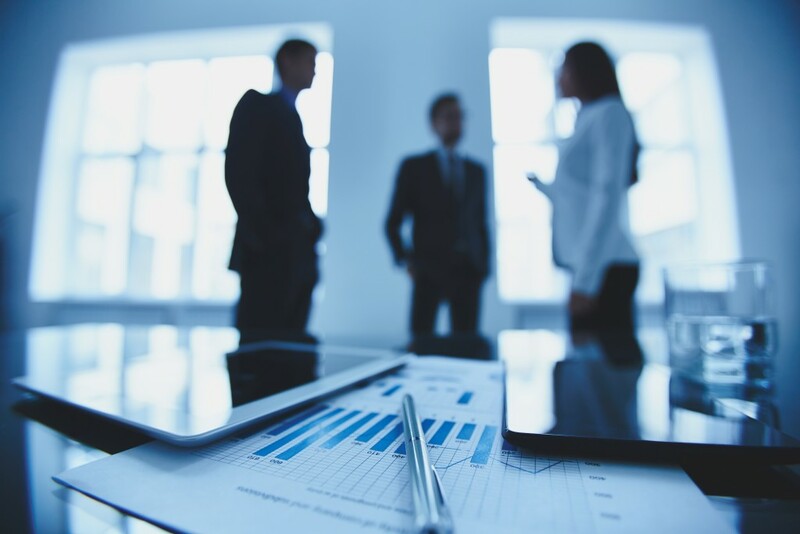 Here are few resources that can help you understand the Tensoft revenue recognition solution and its benefits. Get a quick overview of Tensoft Revenue Lens in this short video and learn how this best-of-breed stand-alone SaaS application can benefit you! 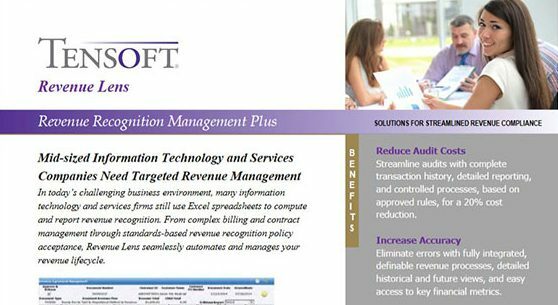 Read this fact sheet to learn more about the features in Tensoft Revenue Lens and the benefits associated with it. 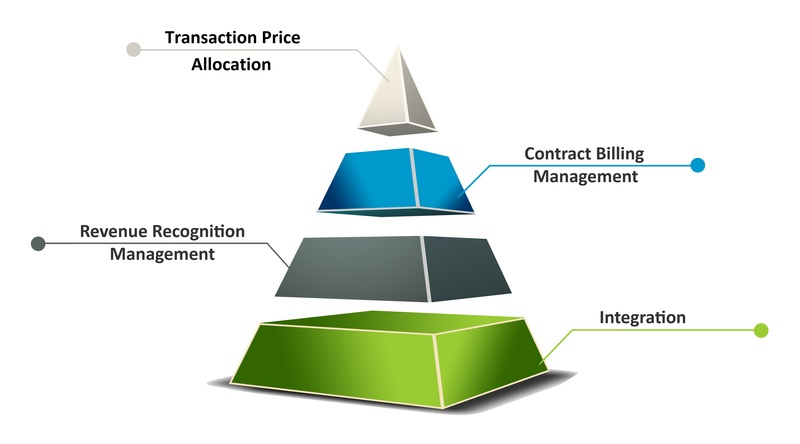 Understand the contract billing management module in Tensoft Revenue Lens in this short video and learn how it can automate your manual contract billing processes. Understand how Tensoft Revenue Lens applies the new ‘five-step model’ for ASC 606 and IFRS 15 revenue recognition standard. 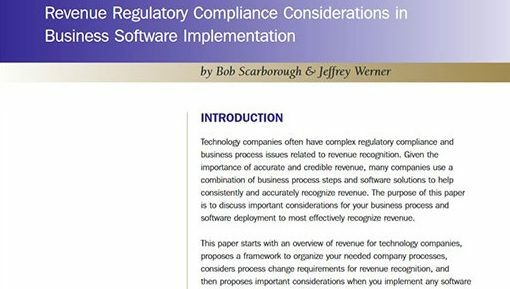 This white paper discusses important revenue regulatory compliance considerations when implementing a business software solution. 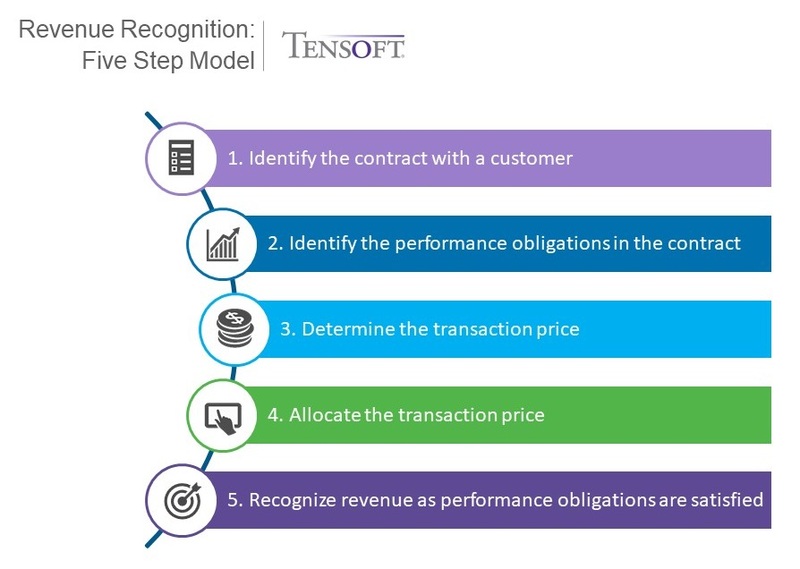 Learn how the Tensoft’s revenue recognition solution, Tensoft Revenue Lens, supports the five-step method under ASC 606, in this brief (4 minutes) video. For more customer success stories, click here. Blog Post: Using Excel for Revenue Recognition Tracking?